to your packages, all from one, easy-to-use platform - JM Shipping Solution. Shop for carriers, types of service, and packaging using dashboards that simplify your buying decision. Get discounted rates from all major carriers and maximize your savings using the power of choice. Ensure successful deliveries with packaging and service-type guidance and advanced tracking software. Enter the value, packaging, weight, origin, and destination of the package. Choose the carrier and service-type that fit your needs and budget. 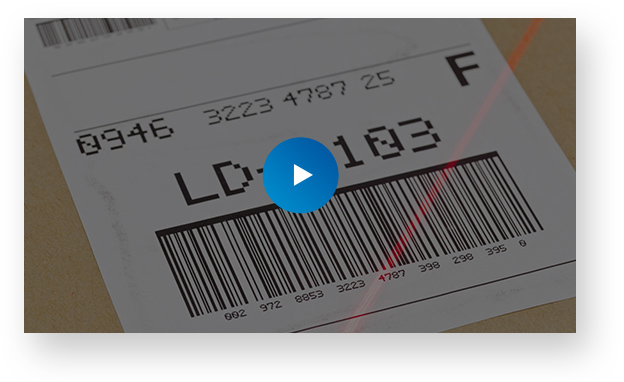 Print the bar-coded shipping label. "The program cut our shipping costs and time spent preparing shipments by nearly half when compared to our previous method." "Our business has literally changed the way we ship because of JM Shipping Solution. We’ve started using carriers we didn’t use before and the cost savings have already started to show after a few months. Sometimes the savings are as much as $10 per package. And we usually ship 100 times per week!" "Now that I can easily compare prices between carriers, I've saved money by using carriers and methods that I didn't use as often." Expect to hear back from us within one business day. Tell us a little about yourself and one of our dedicated shipping experts will reach out to get you set up with JM Shipping Solution. Or, sign up on your own to get started now.